With such a wide assortment of hall trees – from understated to elegant, classic to contemporary – you’re sure to find one that’s just right for you. 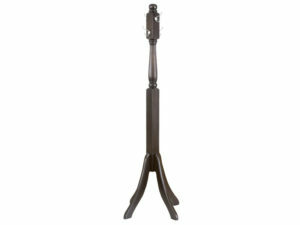 Plus, Amish artisans handcraft them all from solid hardwood. So they’re nicely designed, sturdy and long-lasting. 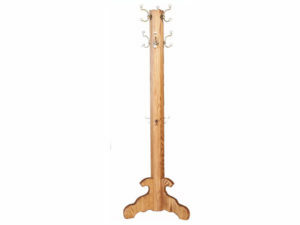 The carved Acorn Hall Tree has fluted posts that will look great in your home. 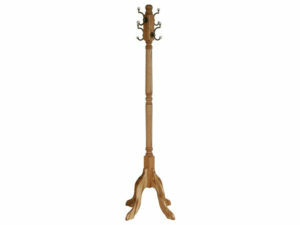 Hall Tree featuring a Turned post in Cherry wood. 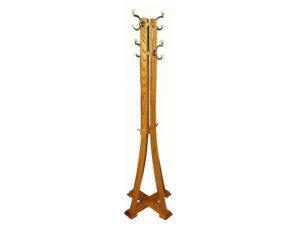 Child’s solid hardwood hall tree. 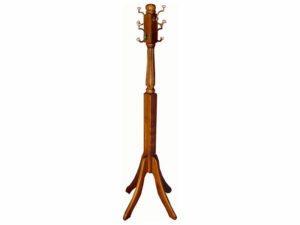 Child’s Mission style Oak wood hall tree. 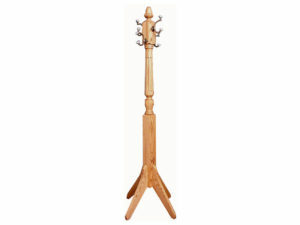 A beautifully fluted hall tree in Cherry wood. 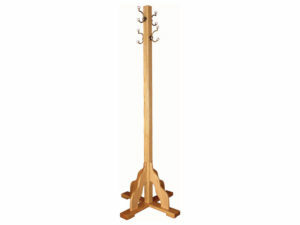 A solid hardwood Brown Maple hall tree featuring a fluted post with brushed nickel hooks and an Espresso finish. 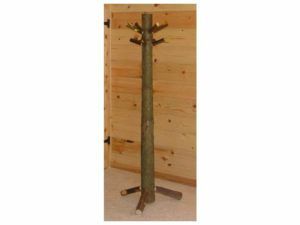 Solid hardwood hall tree with hexagon post and six hooks. 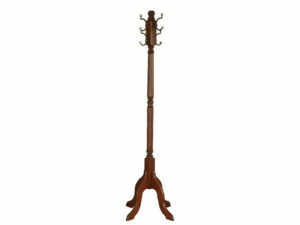 Solid hardwood Large Base hall tree. 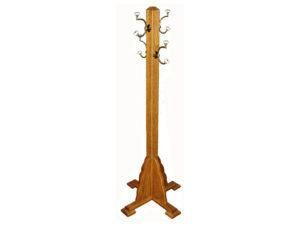 Solid hardwood Turned Hall Tree in Oak wood. 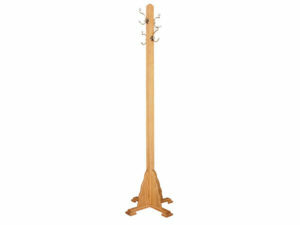 Solid hardwood hall tree with slats. 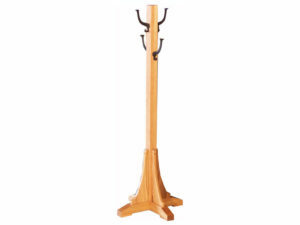 Add a convenient place to park hats, scarves and coats in your entryway or hallway – and do so with style – with a hall tree from Brandenberry Amish Furniture.